Having a backyard is one of the singular joys of homeownership. If you spent years living in an apartment where all of the green space was shared in common, then you understand what a relief it is to have outdoor areas that you can call your own. Still, there’s a big difference between having a backyard and having one that’s functional and beautiful. That big difference is, of course, landscaping! 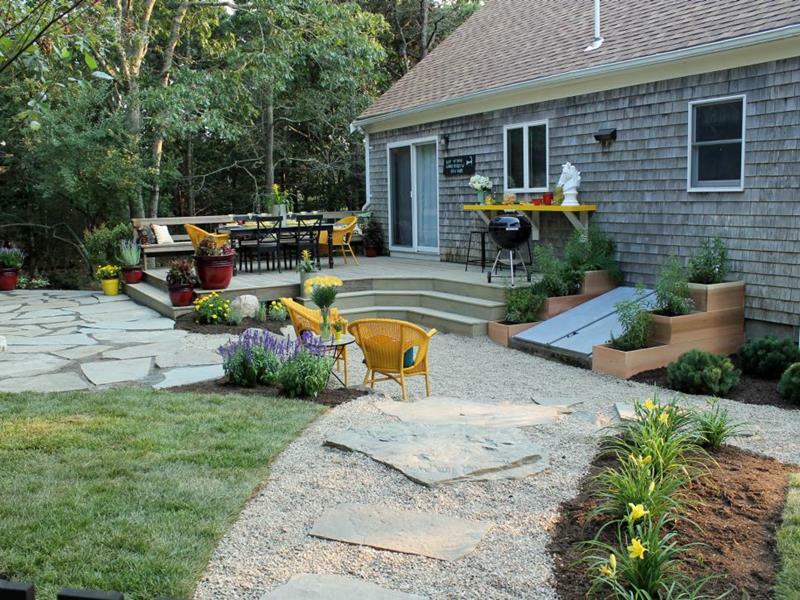 When you think of landscaping, you’re likely thinking of plants, mulch and pathways, but there’s more to it than that! 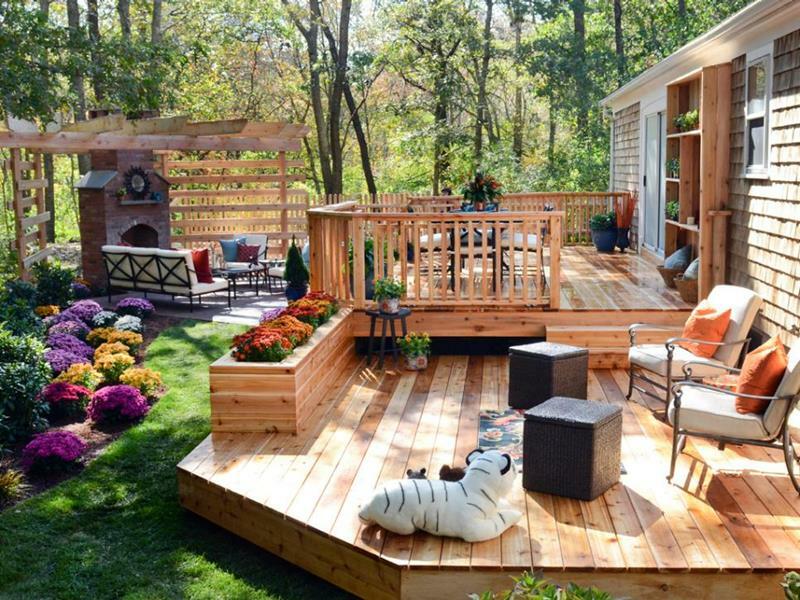 With landscaping, you can bring order to your backyard, creating beautiful outdoor living spaces that you, your family and your friends can enjoy all year round! 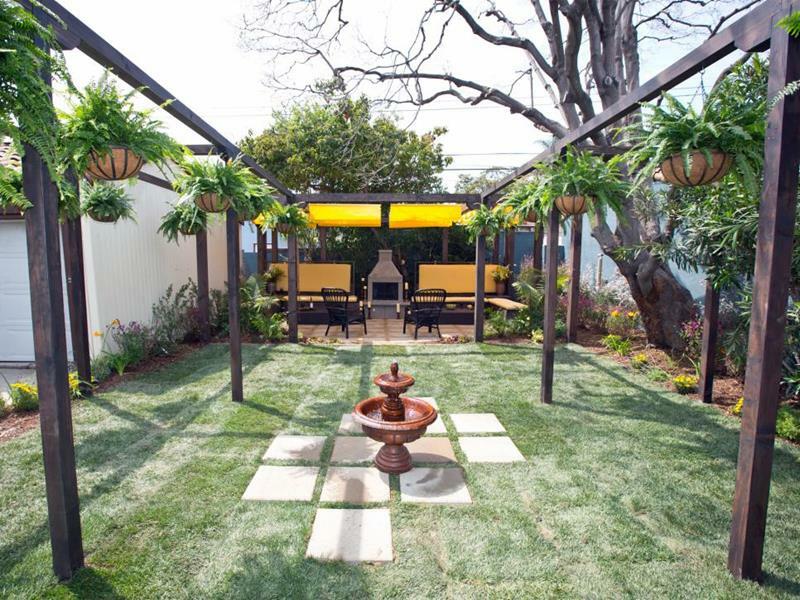 Simply, a beautifully landscaped backyard is a joy. Period. 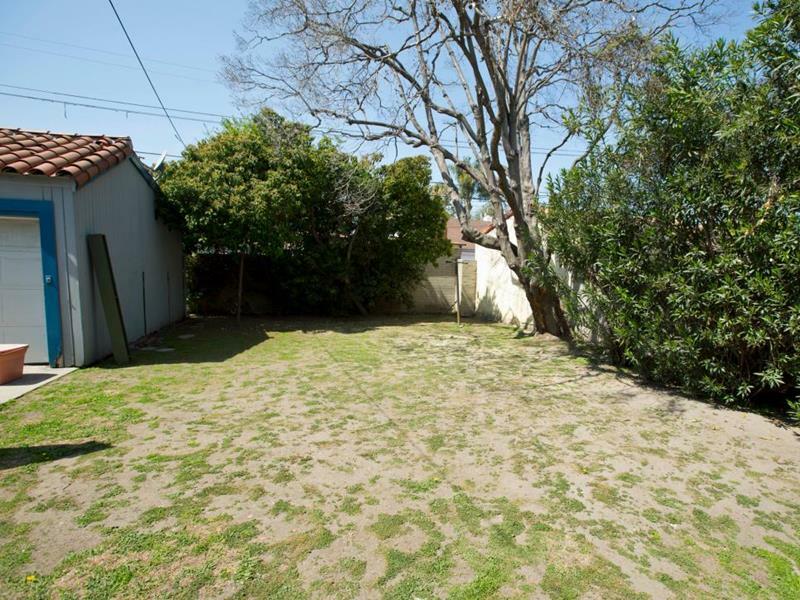 Entirely untamed, this backyard is nothing short of an eyesore, providing no comfortable place for outdoor relaxation. The addition of a porch and a stone patio definitely changes things. But the really cool thing is the planter boxes that are concealing the basement door. 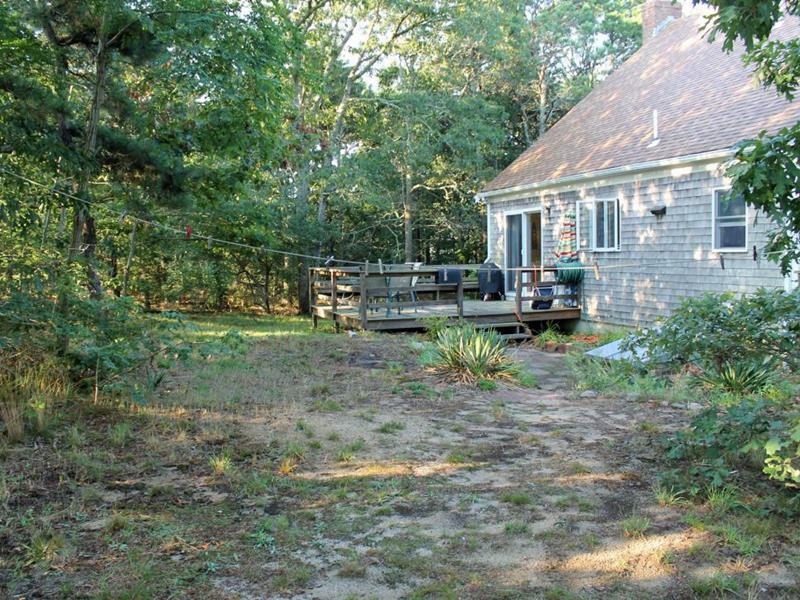 On this limited lot space, one should make the most of whatever green space is available. Things are obviously lacking here. Thanks to a pergola, paving stones and some convenient seating, though, this “side” yard has been transformed into a fully function outdoor living space. 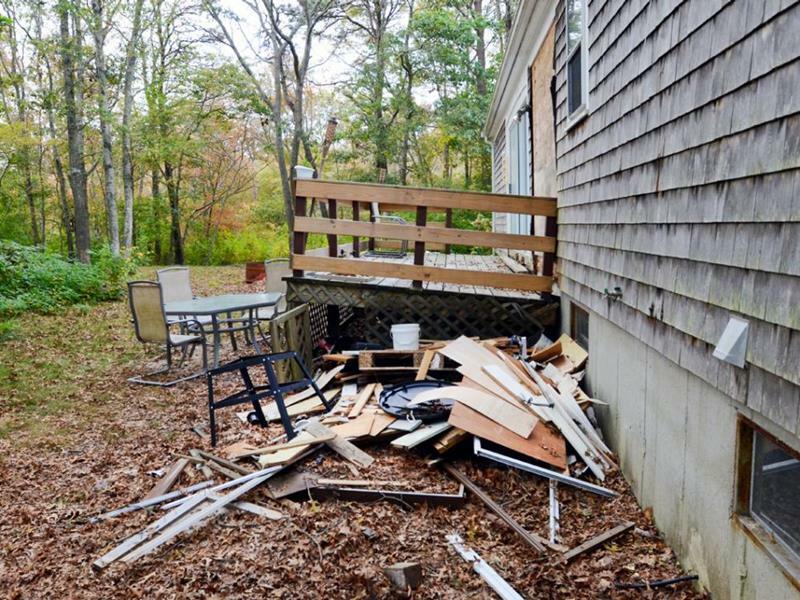 With a porch that’s literally falling a part and a giant trash heap of scrap wood, there’s nowhere for this backyard to go but up! The wonderful and enormous wood patio that’s been installed here is also the highlight. But note how beautiful flowers have been installed to give the backyard definition.